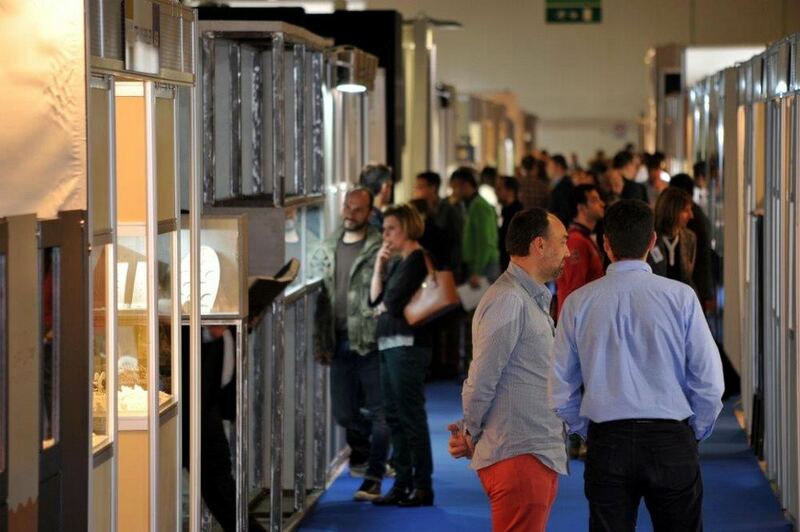 Home » Vote of confidence for Detrop Boutique, Artozyma and ‘Hellenic Jewellery Fair’ from exhibitors and visitors. Vote of confidence for Detrop Boutique, Artozyma and ‘Hellenic Jewellery Fair’ from exhibitors and visitors. 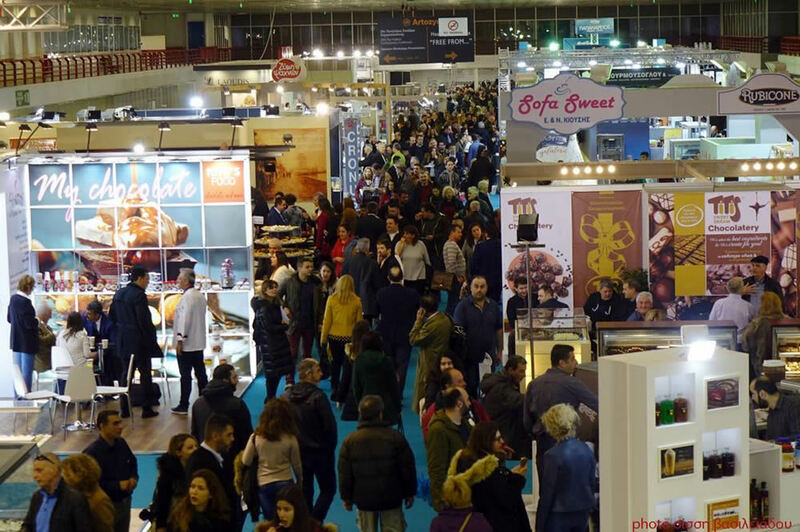 Crowds of people rushed to get a taste of Detrop Boutique and Artozyma during the three days on which they were held (24-26 February) at the Thessaloniki International Exhibition Centre, where food and beverage businesses, confectioners and bakers from all over Greece made their presence felt with their products and concoctions, impressing audiences. 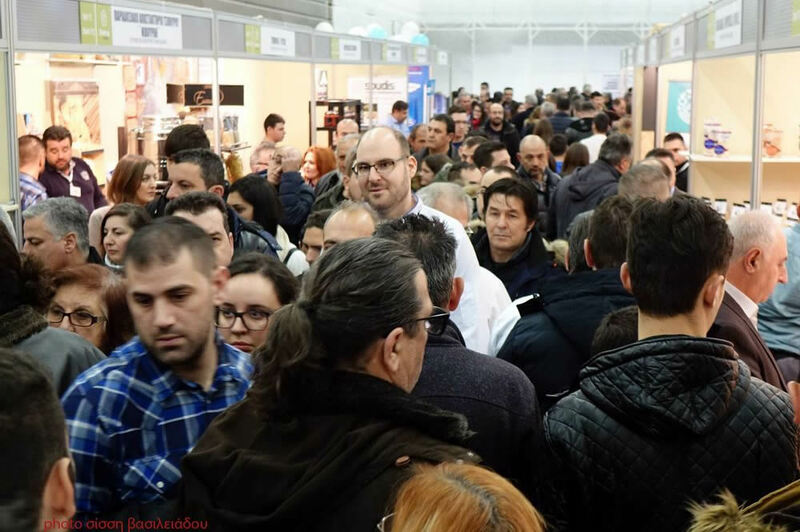 At the same time, the number of trade visitors at ‘Hellenic Jewellery Fair’, which was organised from 23 to 26 February at Metropolitan Expo Athens, doubled in relation to last year, with more than 6000 visitors. The three exhibitions seem to have “levelled-up” as far as quality is concerned, a fact noticed by both exhibitors and visitors. 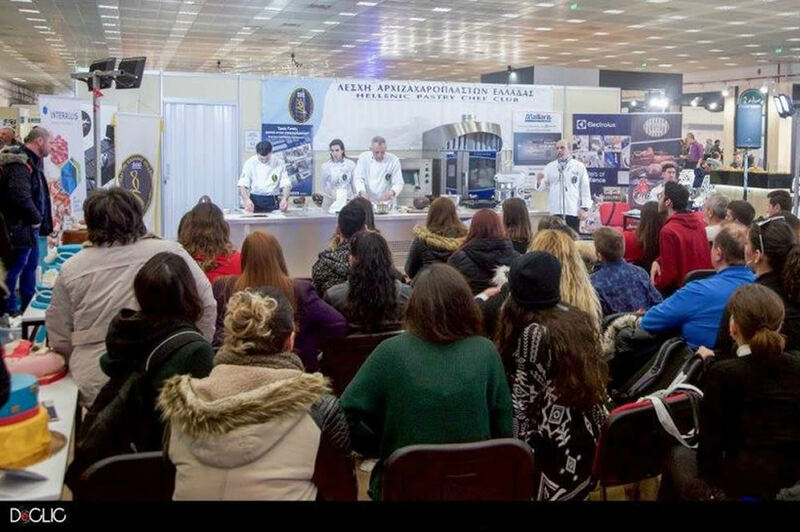 Detrop Boutique, Artozyma and ‘Hellenic Jewellery Fair’ provided a forum for 654 business in the food and beverage, confectionery and baking, and jewellery sectors. Detrop Boutique and Artozyma covered more than 20,000 sq.m. at the Thessaloniki International Exhibition Centre and welcomed 190 hosted buyers from 27 countries and group participations from 3 countries). 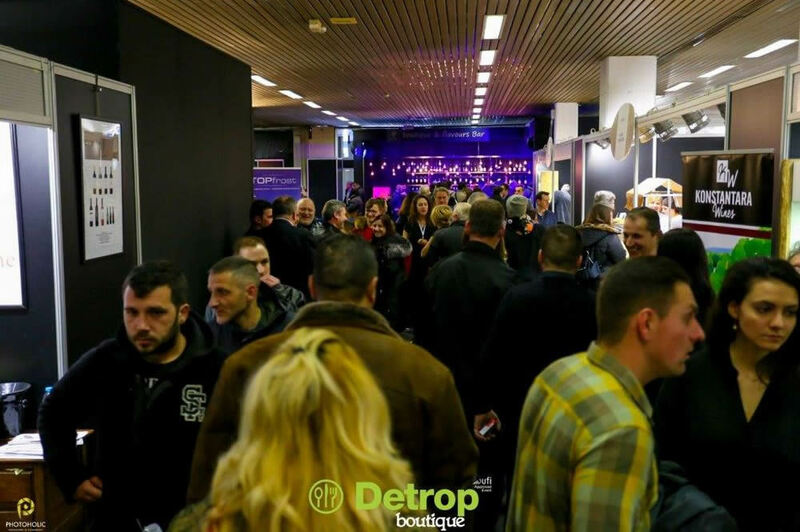 Specifically, 230 exhibitors participated in Detrop Boutique, which is a 30% increase in relation to the number of exhibitors of the previous event, while nine Regions of Greece were also present, namely Central Macedonia, Eastern Macedonia-Thrace, Thessaly, the Northern Aegean, the Ionian Islands, the Peloponnese, the South Aegean, Central Greece and Crete. 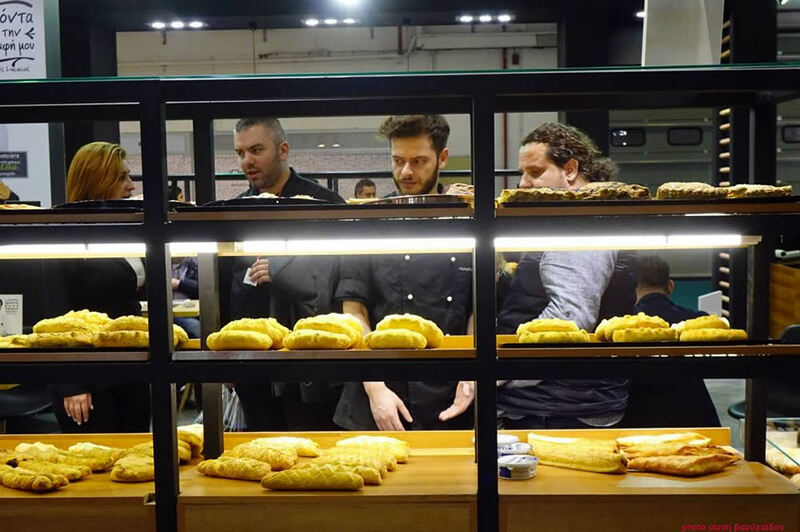 The Pairing Experience event was held in the framework of Detrop Boutique with great success, and it helped highlight and promote producers through gastronomy. In fact, during the event the Municipality of Thessaloniki presented the Thessaloniki Food Basket - with local products - and the three new ambassador chefs of Thessaloniki. At the 8th Artozyma 172 businesses were promoted, while the exhibition space it used increased by 55% in relation to the previous event. 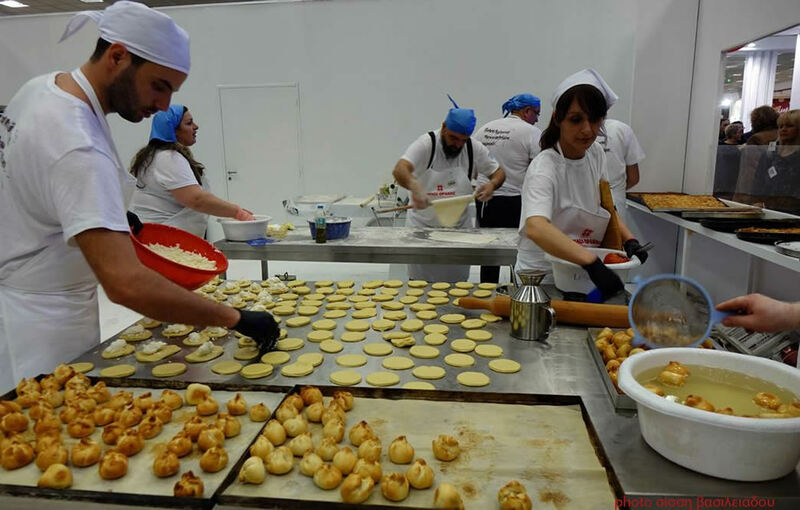 In the framework of Artozyma and the 3rd Pan-Hellenic Bread Championship, the new National Baking Team was formed, with four members from Team Peloponnese, three from Team Macedonia and two from Team Crete. During the Championship the previous National Team created gluten-free pies, breads and cakes in an event that drew great interest. 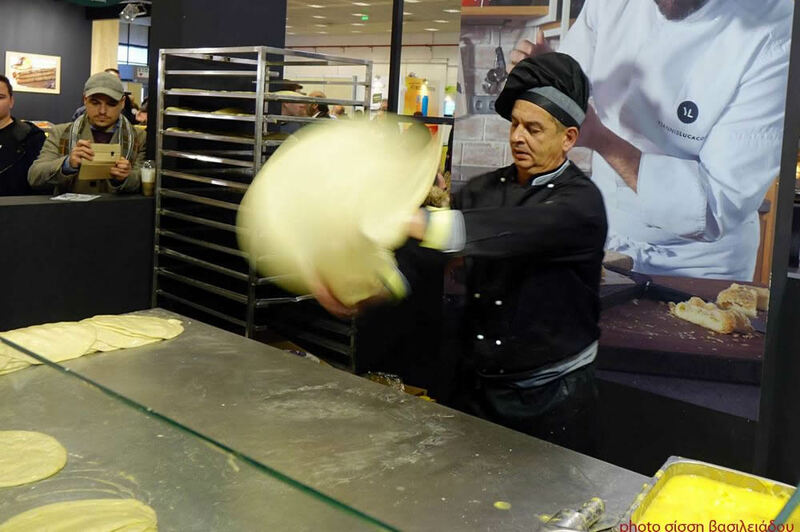 The 3rd Pan-Hellenic Bread Championship was organised by GruppoFL in cooperation with the Bakers’ Union of Thessaloniki, under the auspices of the Hellenic Federation of Bakers and with the aid of TIF-Helexpo. 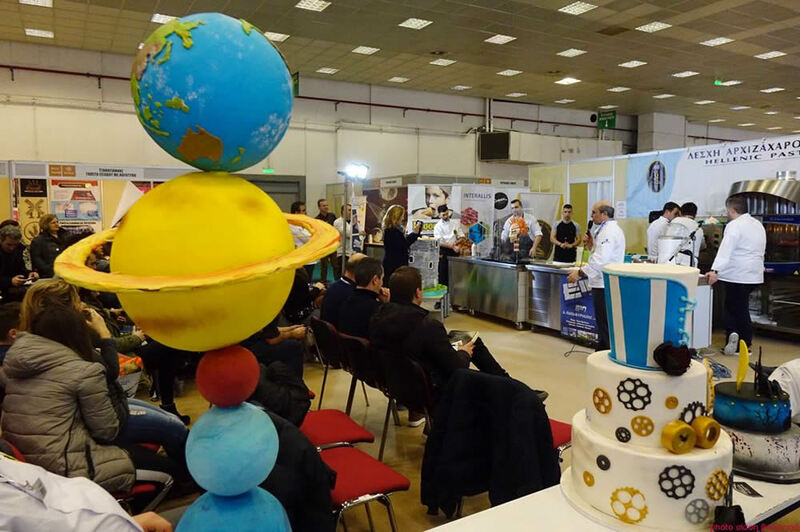 The creation of an enormous cake shaped like the White Tower with the Vergina Sun at the top made by the Hellas Pastry Chef Club was a special moment for Artozyma. Artozyma also hosted the 24th Pan-Hellenic Confectionery Conference, the top event for confectioners in Greece, which was held with large numbers of attendees under the organisational responsibility of the Guild of Confectioner Shopkeepers of Thessaloniki, under the auspices of the Federation of Confectioner Craftspersons of Greece, and with the support of TIF-Helexpo. After the completion of Detrop Boutique and Artozyma, all the food from the participating businesses and unions was turned over to ‘The Smile of the Child’. 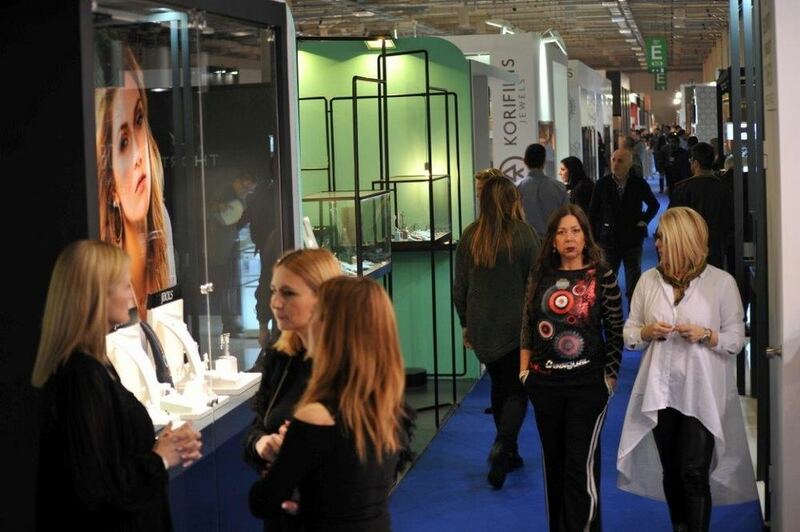 ‘Hellenic Jewellery Fair’ in Athens hosted 252 Greek and international exhibitors, and was once again a meeting point for the sector in view of the tourist season. International exhibitors came from Sweden, Cyprus, Italy, Germany, the USA and Turkey, while this year’s event brought together all the latest trends and designs for jewellery and watches, the latest developments in the jewellery-making sector, as well as new ideas for displaying jewellery.